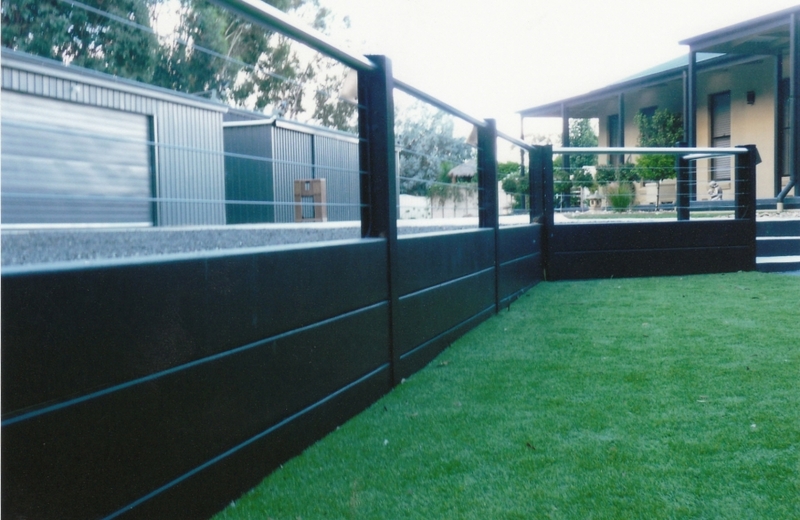 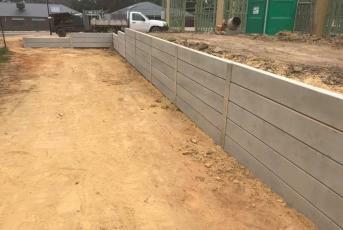 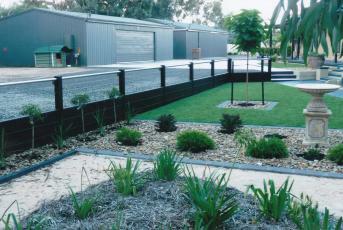 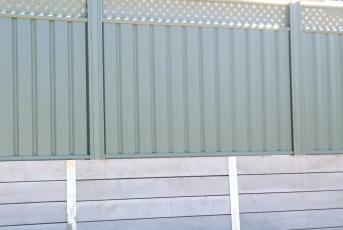 We have been manufacturing Concrete Sleepers in Bendigo for over 20 years on site in a proper industrial shed. 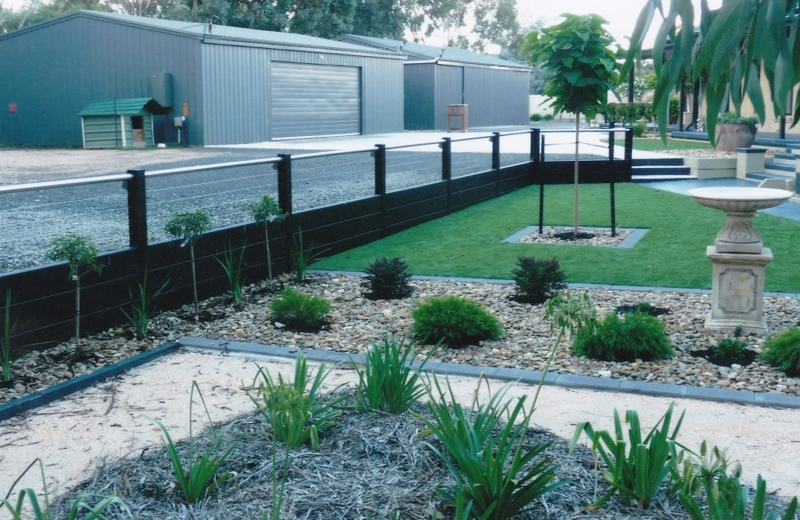 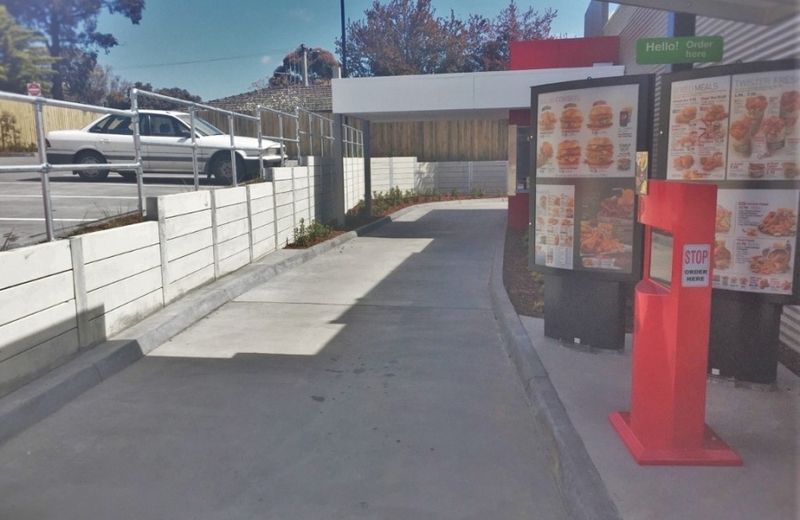 We use Boral Cement and source our sand and rock from the local area. 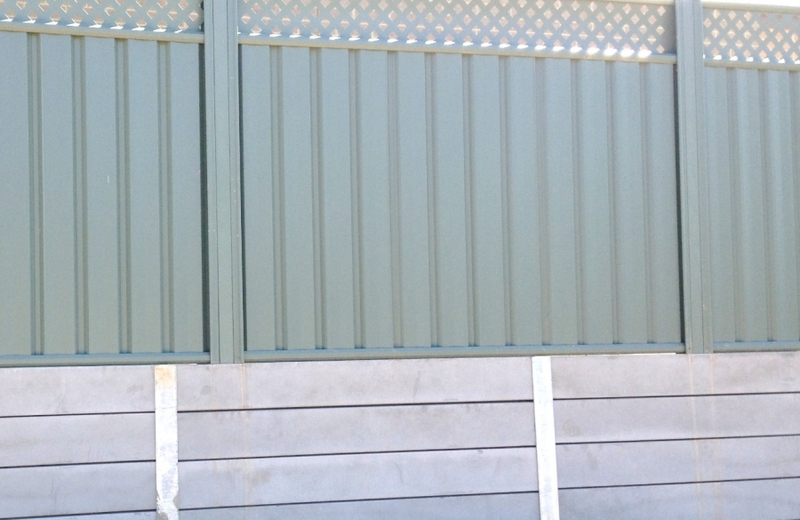 Both lengths come in a plain and coloured variants.